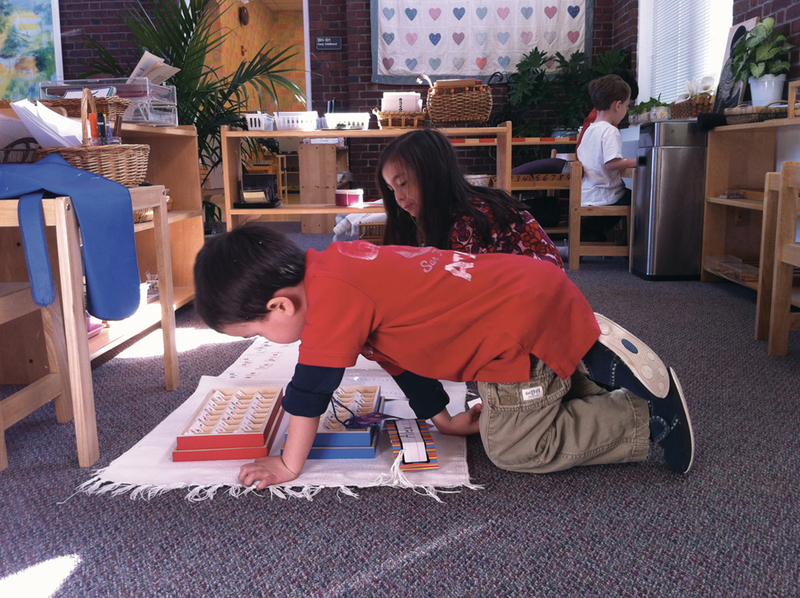 “At least one of our children has attended the Montessori Children’s Center over the past six years. During this time at the MCC, we have watched our crawlers flourish into confident and joyful kids with supportive teachers who truly invest a part of themselves each and every day toward the care and nourishment of the spirits of their entrusted class. 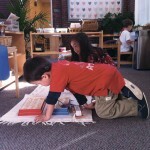 We, in addition to our children, have made meaningful friendships through the MCC “family”. The teachers and administrators are supportive and willing to share their experience in helping us to navigate through the obstacle course of parenthood. Even though our son has graduated, the teachers continue to show a sincere interest in his continued well-being and he has truly excelled in elementary school.